Apple took the easy way of removing a problem in FaceTime: it yanked out the affected feature. 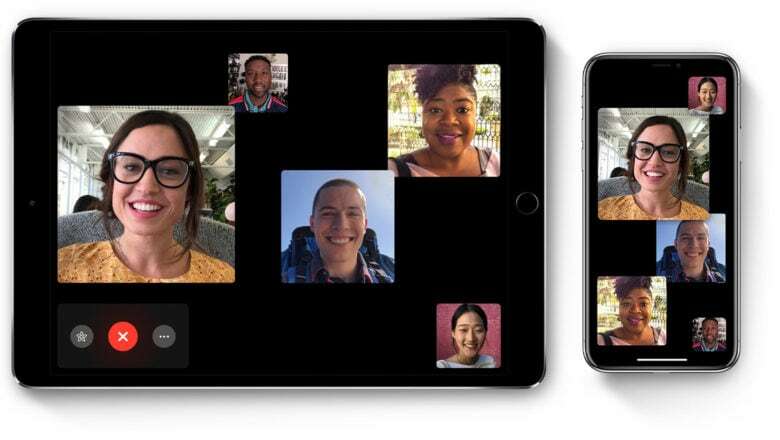 Apple’s hasty fix for the serious Group FaceTime bug that was discovered last month apparently just disables the feature in this video-chatting software that was causing the problem. We’ve reached out to Apple to see if they’re in the process of restoring full functionality. Someone’s iPhone can be added to a Group FaceTime call before they’re ready. Apple has confirmed that it’s possible for a FaceTime caller to listen to the person on the other end of the call — and even see them — before they pick up. Making use of this newly-discovered bug requires actions someone isn’t likely to do accidentally, which is probably why It wasn’t noticed during testing. UPDATE: Apple said this evening it will quickly fix this serious privacy flaw. In the mean time, it has also disabled its servers needed for Group FaceTime to function. 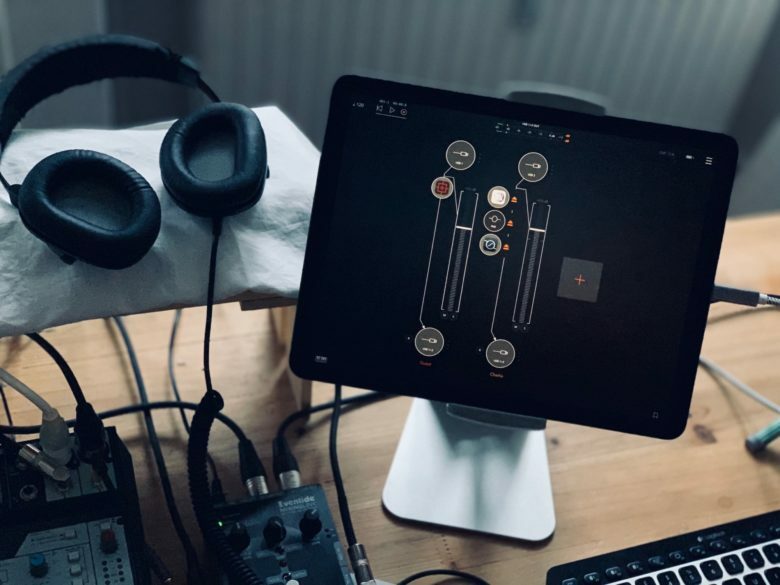 The iPad is more than capable of recording podcasts. 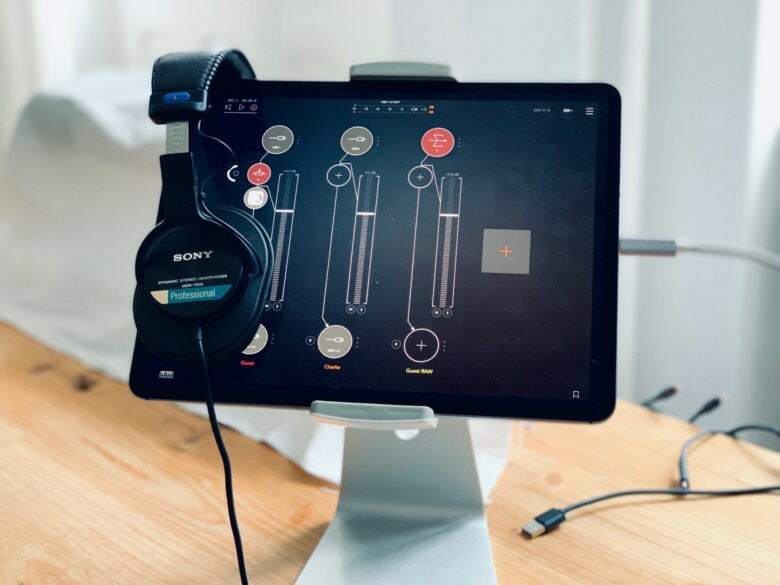 The iPad Pro is pro enough for almost anything, but one thing it still can’t manage is making a Skype (or FaceTime) call and recording it at the same time. This is actually the fault of Skype (and FaceTime), but is nonetheless a pain for anyone who travels and podcasts. There’s a workaround, however. It requires that you use an iPhone and an iPad together. But seeing as how the alternative is carrying a MacBook, too, it’s a pretty good option. It’s also easy, once you get your head around the setup. And you don’t need to travel to use this setup. After some experimentation, this is now my default podcasting method. 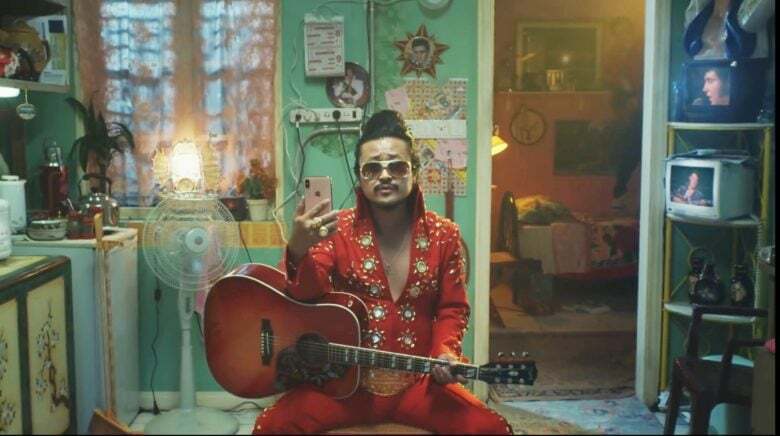 Don’t miss Apple’s wacky Elvis-themed Group Facetime ad. Apple gives us the gift we really want: more Elvis. Specifically, a collection of Elvis impersonators scattered around the world using Group FaceTime to share their love of the King of Rock and Roll. This iPhone ad highlights the best new feature in iOS 12.1, the ability to make FaceTime video calls to multiple people simultaneously. Beware this iOS 12.1 bug. 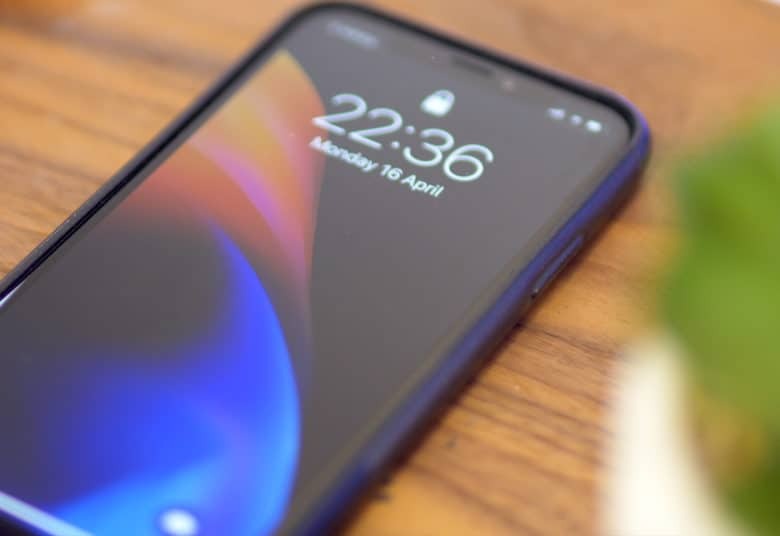 If you’ve upgraded to iOS 12.1 already, you might want to be careful about where you leave your iPhone. It turns out that a new lock screen flaw lets anyone access your contacts without your passcode. The video below shows you how it’s exploited. Group FaceTime is super easy to use. 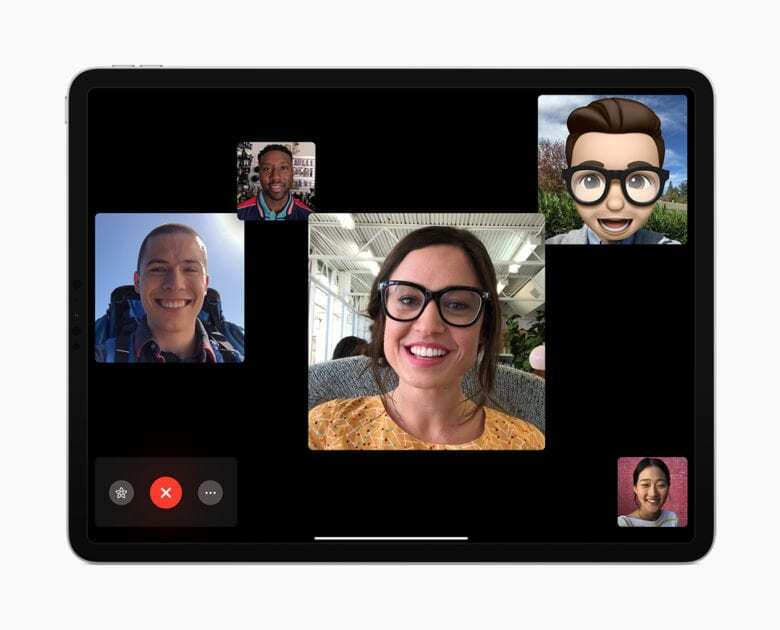 With the new Group FaceTime feature in iOS 12.1 and macOS Mojave 10.14.1, you can call up to 32 people and chat with them all at the same time. Apple took some extra time getting this feature working perfectly. Now that’s it’s here, let’s see how to use Group FaceTime on iOS devices and Mac to get in on those massive group chats. 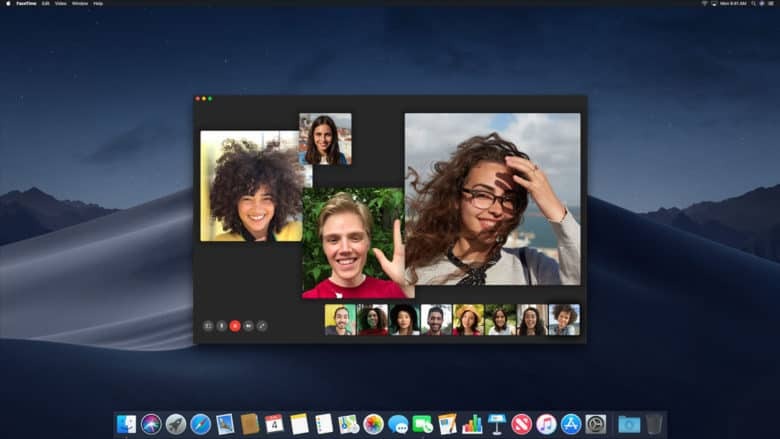 With macOS 10.14.1 you can make Group FaceTime calls with dozens of people. Apple has introduced a fairly significant update for macOS Mojave. This isn’t just some bug fix tweak — version 10.14.1 brings fun new features. The most significant of these is Group FaceTime. Updates released today for iPhone, iPad, and Apple Watch also support this group-calling feature for the first time.